The Tropic of Cancer, the circle marking the latitude 23.5 degrees north, is the Northern Hemisphere's furthest location from the Equator that can experience the sun being directly overhead. Every summer, on June 22, the sun is directly over the Tropic of Cancer. This "shadowless" effect that takes place at noon is the Tropic of Cancer's unique astronomical phenomenon. 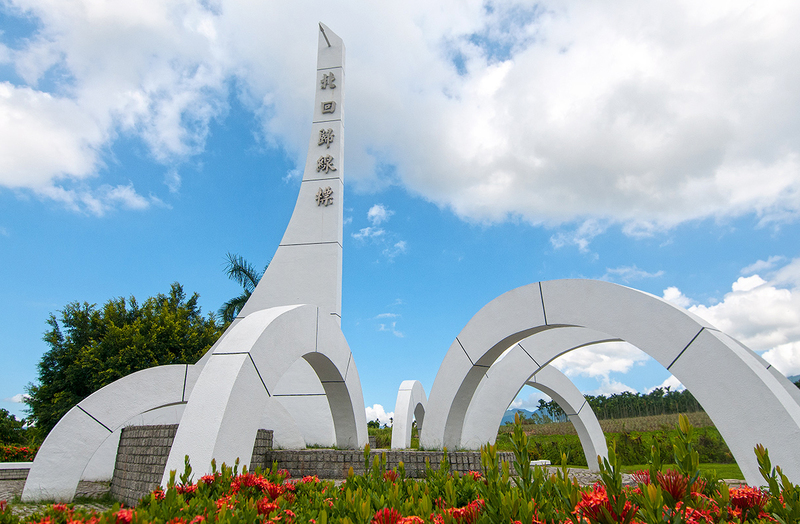 The Tropic of Cancer crosses through Taiwan, and Jiayi County's Shuishang Township, Hualien County's Ruisui Township and Hualien County's Fengbin Township all have Tropic of Cancer Markers. Ruisui Township's Tropic of Cancer Marker was placed in 1933. At that time, it was placed west of Ruisui Railway Station. In 1981, due to widening work done by the Eastern Line Railway, the marker was moved to the Wuhe Terrace, and placed on Provincial Highway No.9. 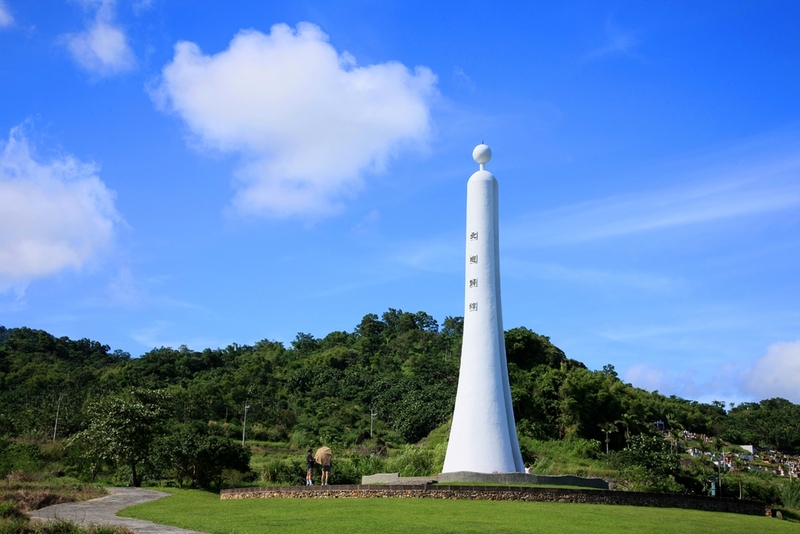 However, the true location of the Tropic of Cancer on Provincial Highway No.9 is actually about two kilometers south of the Tropic of Cancer Marker. There is a white sundial shaped marker in the Tropic of Cancer Marker Park. In four different areas of the park, there are statues of four different animals that according to Chinese tradition represent the study of astronomical phenomena: The "Four Phenomena" are the Green Dragon of the East, the White Tiger of the West, the Red Phoenix of the South, and the Black Tortoise of the North. Each of these four phenomena are seven-star constellations, representing the changes of spring, summer, autumn and winter. Also in the park are many signs explaining astronomical phenomena, climate, solar terms, earth sciences, etc. Consequently, the Tropic of Cancer Marker Park is a recreational stronghold that abounds in educational value. From Kaohsiung International Airport fly to Hualien on Mandarin Airlines. Take a train to Ruisui Railway Station. Take a train to Hualien Railway Station, continue by Hualien Bus to Saobading stop.